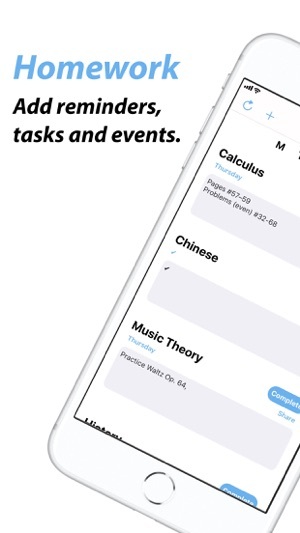 Homework by Vision Apps will help you keep track of your nightly homework, weekly tasks, and daily events. 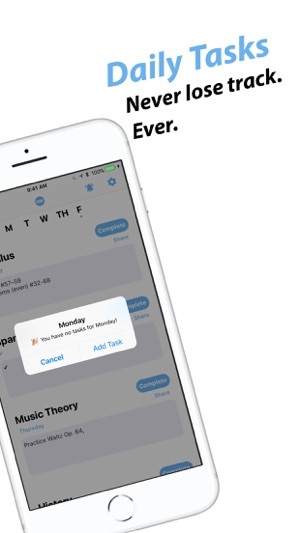 With an intuitive UI, notification reminders and customizable subjects and settings, you won't have a good excuse to forget your homework anymore. 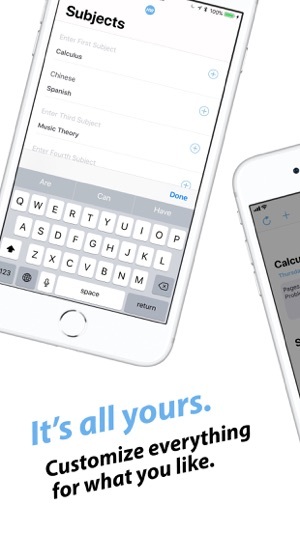 Welcome to the brand new Homework App. 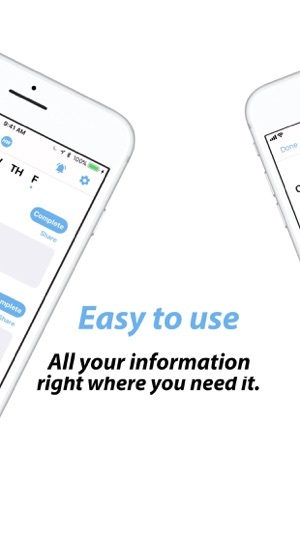 As a student I am always looking for ways to make school easier, when I found this app I was astounded by it's easy to use interface and helpful reminders to do my work. 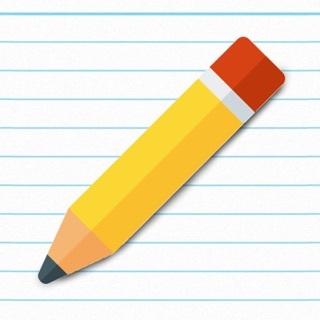 Since I started using this app the speed by which I finish my work has accelerated dramatically. I recommend this for all students who aim for A's. Why do you *have* to have 8 classes in there? There should be an option to add more or less classes. 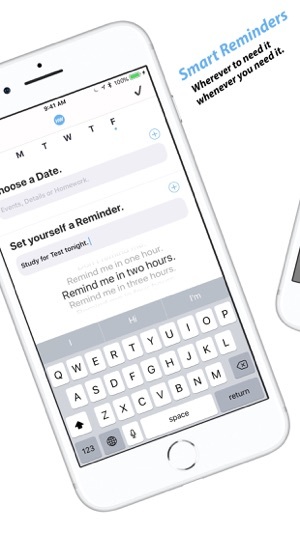 In the next few months the app will be undergoing core updates, one of which includes an option to add or subtract class amounts. We apologize for the inconvenience, just hold tight for the time being.